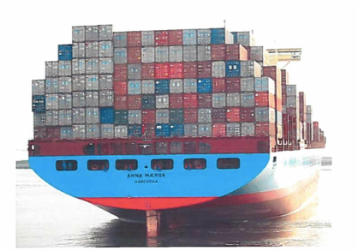 All Cargo - EDWARD F. TRAVERS & ASSOCIATES, INC.
Much of the cargo damage surveyed by Edward F. Travers & Associates, Inc., could have been prevented by our pre-stow counseling or loading/lashing supervision. We bring more than a century of combined experience to each job in all modes of cargo transportation. Mitsui OSK Lines (America), Inc.
NYK Line (N. America), Inc.
Atlantic & Pacific Container Services, Inc.